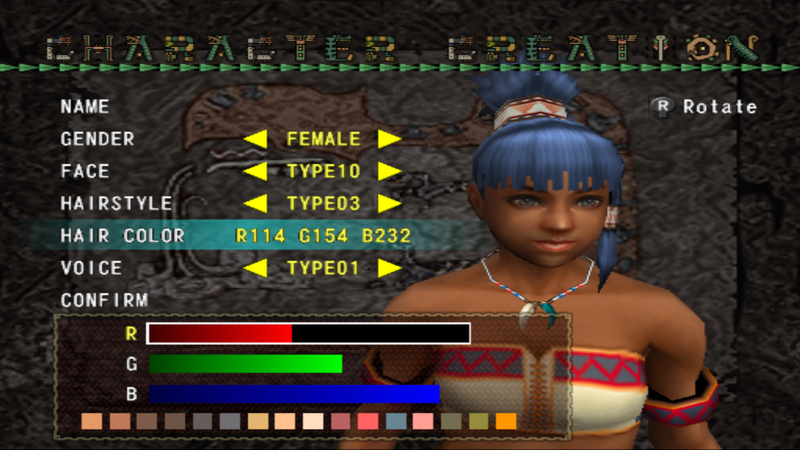 Recently I was able to snag a set of discs from the PS2 "Online Beta Trial" set (a PAL only set). 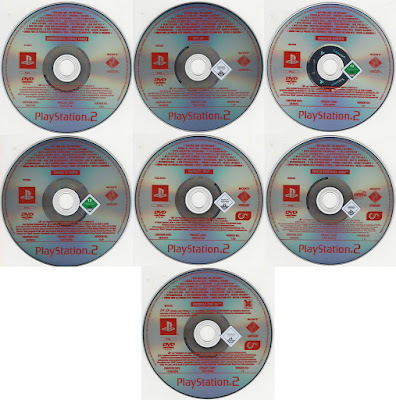 These discs were part of an exclusive Sony program for testing their network capabilities with the new games. "What’s a Beta Trial Code? Back in 2003 before the official launch of the Network Adapter, Sony needed to try out the functionality and legitimacy of PS2 online gaming within their network and so required some volunteers to help test and iron out any difficulties. They advertised for participants on a Sony forum and of those who applied, some were chosen (apparently between 100-150) and issued with a Network Adapter and Beta Trial Code discs in order to test their network. (Rather cheekily, Sony still asked the volunteers to pay £40 for a Network Adapter Trial Kit.) The volunteers registered their efforts on the Sony forum and a small community was built up over time as they agreed to attend Test Sessions and filled out their relevant surveys for Sony. This trial went on for a number of years as Beta Trial Codes were issued for a number of games throughout this time." It's not uncommon to see these pop up on ebay, but the prices are usually prohibitive for me to buy more. If you have one of these discs - and would be willing to make a perfect disc image for preservation, please reach out to me on the Contact page at the top of this website. Update: See Online Beta Trial Part 2 post here.